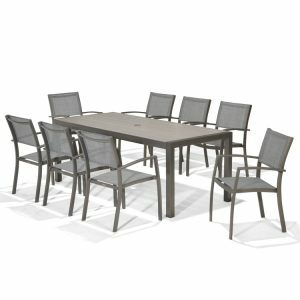 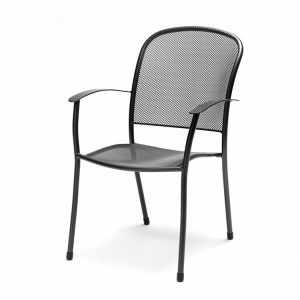 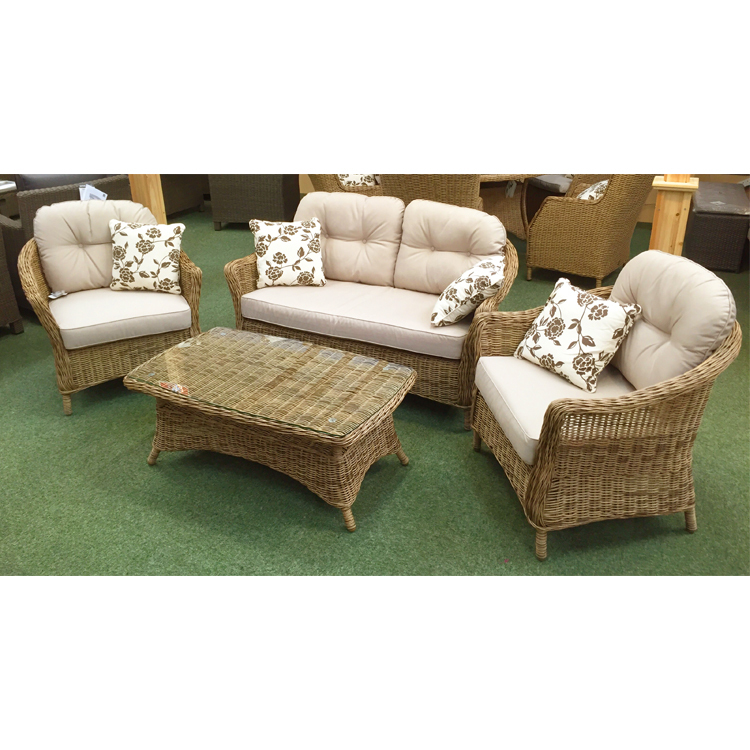 The Round Rod weave has been expertly crafted around a sturdy Aluminium frame to give this lounge set the traditional wicker conservatory look but with the flexibility to be able to leave it outside. This set also features Eden “Season Proof” cushions which bring you the benefits of a weatherproof cushion without compromising on comfort. 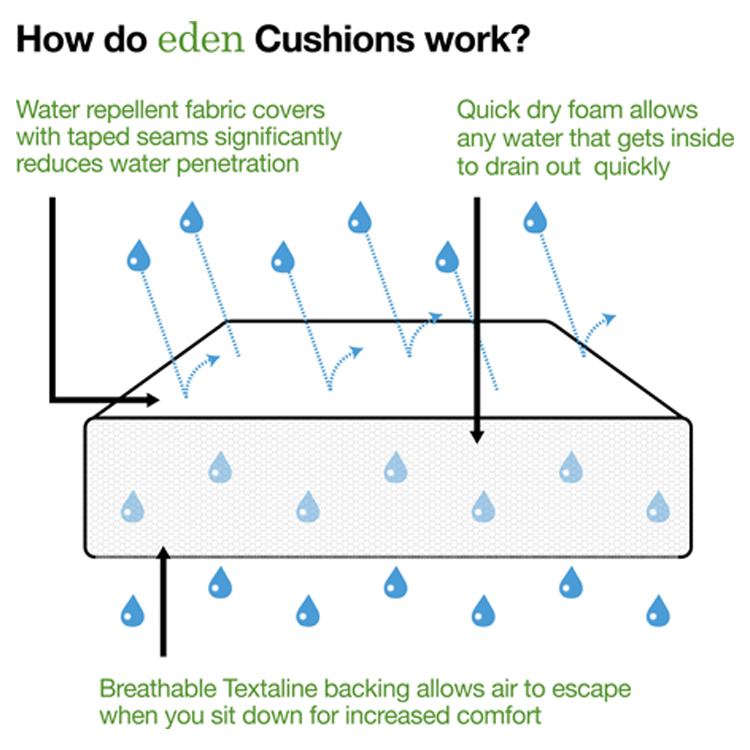 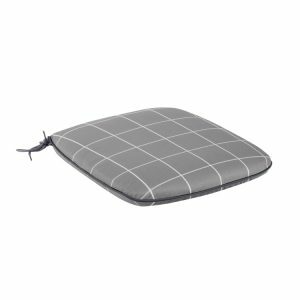 Eden season-proof cushions bring you all the benefits of a weatherproof cushion, with no compromise on comfort.